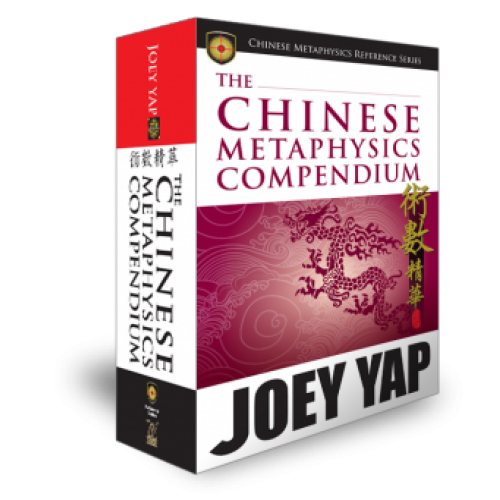 With over 1000 pages, The Chinese Metaphysics Compendium is by far, the most pivotal guide to everything you need and want to know about Chinese Metaphysics. 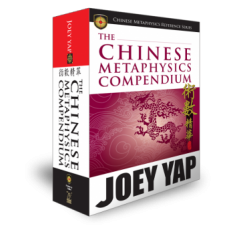 In fact, it is a compilation of all the essential formulas and applications that govern the study of Chinese Metaphysics known and practiced today. Definitely an indispensable go-to reference to students and master practitioners alike. 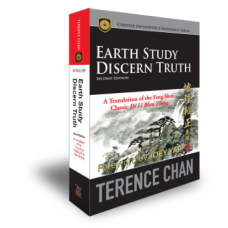 From Ten Heavenly Stems to The Ten Gods, everything essential that is under the broad umbrella term of Four Pillars of Destiny is spread out. 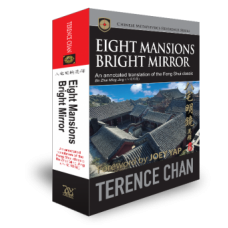 A discussion on San Yuan, Xuan Kong, Eight Mansions and San He - or parts that made up the colossal study of Feng Shui. A basic knowledge on the key terminologies and theories is essential for fluid pick-up in the art of Face Reading.